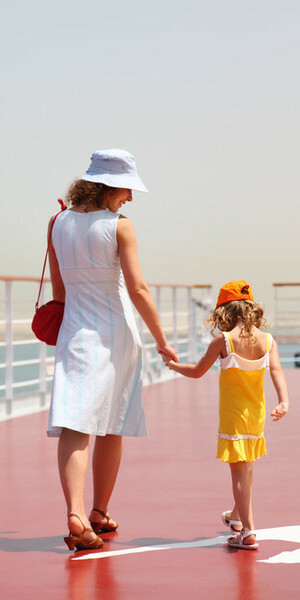 Fun cruise deck plans and complete database of staterooms and cabins. Over 216,000 Cruise Pictures and 6,000 videos. Printable cruise deck plans. Use our drag deck plan tool. Choose a link below to get started. We provide the most current deck plans, photos, diagrams, and details to help you find the perfect stateroom for your cruise. Or you can just browse through our picture collection to discover what to expect when you board your ship! We have designed our site to fit to your screen. Try our drag deck feature to see what is above and below your stateroom . Become a member and unlock even more features.